Welcome to the web site of Dr. Arthur J Torre. 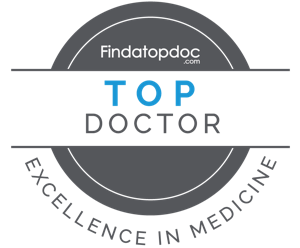 Dr. Torre's web site was created to provide our patients, their families and other medical professionals with important information. Web links to additional sites offer state of the art information on allergies, asthma, (scuba) diving medicine, help with prescription medications and even a video game for teens and older children to improve their asthma knowledge. New patient forms and copies of our most common handouts are downloadable as well. Please navigate the site using the menu to the left. &COPY; Copyright Arthur J Torre, All Rights Reserved | Please report website problems.